We are a leading Manufacturer of cast iron manhole cover from Navi Mumbai, India. We offer Cast Iron Manhole Cover. 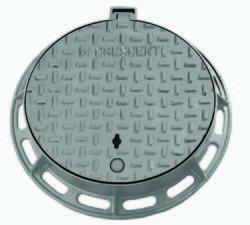 Looking for Cast Iron Manhole Cover ?